The Council of Ministry’s Decision No. 2018/11674 (“Council of Ministry’s Decision“) changing the title fee and certain tax rates was published in the Official Gazette dated May 5, 2018 and numbered 30412. What Does the Council of Ministry’s Decision Say? Transfer of a real property not registered with the Land Registry through a transfer of possession agreement. The value added tax applied to real property sales decreased from 18% to 8%; however, this is only applicable to residence and workplace sales. The title fee and value added tax rate decreases are applicable until October 31, 2018. After this date, the prior rates will be applicable unless otherwise stated. The changes to the title fee and value added tax are expected to boost the real estate market. 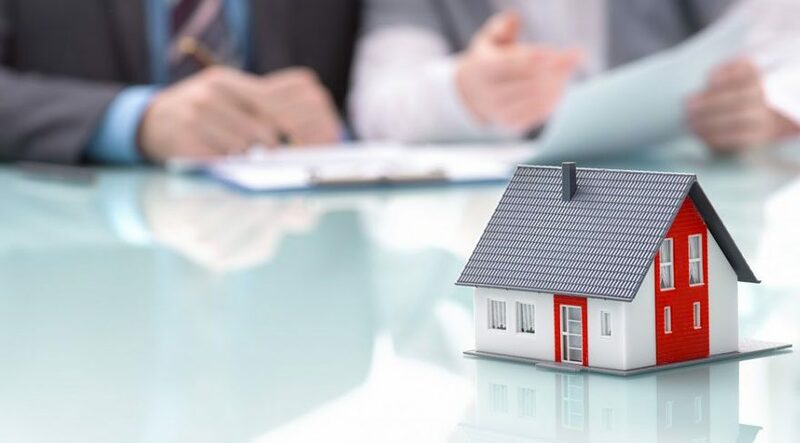 If you need assistance in buying or selling a property in Turkey or investing in Turkey please contact our real estate team to find out how conveyancing process works in Turkey.